Engine Steam Cleaning is an important, yet commonly overlooked service for cars, trucks, buses and machinery. Engine Steam Cleaning Removes accumulations of dirt, grease, grime and road debris from your vehicle’s engine bay. This reduces running temperatures in hot weather while also eliminating the smell of burning oil. Engine Steam Cleaning is an ideal prep service for diagnosing vehicles with oil leaks; finding the source of an oil drip is much easier when the engine block, accessories, and hoses are clean and free from grease. An engine steam cleaning can save you countless dollars in diagnostic work performed by your mechanic, and also improve the outcome of your mechanic’s performance. A clean engine is less likely to have dirt, sand, and grime fall into mechanical parts while a technician is servicing your vehicle. 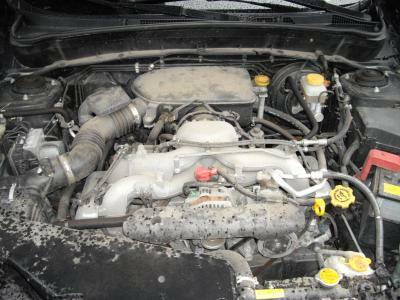 Engine Steam Cleaning is also a great service for individuals looking to sell their vehicle. 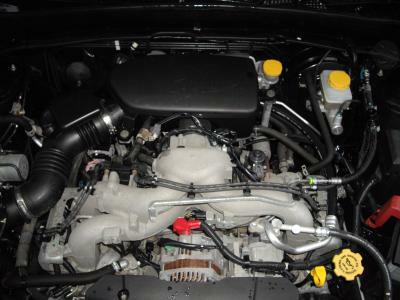 A clean, fresh looking engine adds overall value to the vehicle when inspected by professionals. It allows any potentially malfunctioning parts to be easily diagnosed and evaluated, and also allows properly working parts to appear functional and intact. Auto enthusiasts also enjoy a fresh, clean engine that allows it’s custom add-ons to stand out and contribute to the vehicle’s uniqueness.